Digg.com This social media news site lets people share content gathered throughout the Internet. Users submit stories and links and other users can comment and vote on them. Foursquare.com This is a service where users "check-in" and it posts to social media sites. This allows their networks to know where the business is located, its ratings, reviews, and other pertinent information that is updated within Foursquare. Instagram.com: This app allows users to add filters to their images and upload them to the social site. Businesses make use of it by stylizing their brand's imagery for their twenty-something and thirty-something audiences. 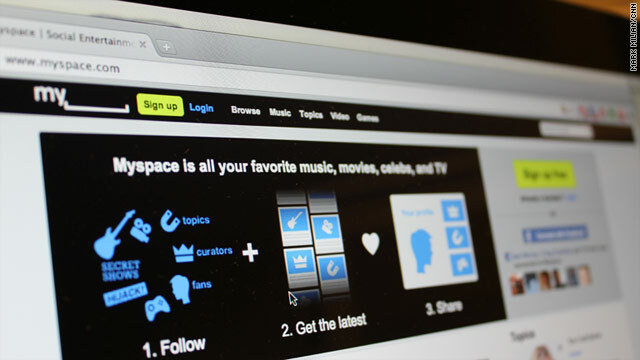 MySpace.com: This website has fallen of the radar for some businesses, but it is still a great opportunity to extend a business's reach. Independent brands benefit most from the customizations available on the profiles, however many other small businesses are making their mark there as well. Pinterest.com: Users create and share their links focused on a visual theme. This social media site is well suited for product-based businesses, retailers, and travel sites lending themselves to imagery. YouTube.com: This site is often overlooked because it is a video sharing site. With over 48 hours of video shared per minute, comments made, content posted, websites linked, and blog content linked this is a great social media opportunity for businesses. Each of these often overlooked social media sites could help boost your business to a new demographic and turn into additional lead generation.